A pair of U.S. Secret Service agents track a counterfeiting operation to a desert warehouse outside the city of Los Angeles, where they are stationed. The personally and professionally motivated agents must step up their game when they realize the odds are stacked heavily against them. 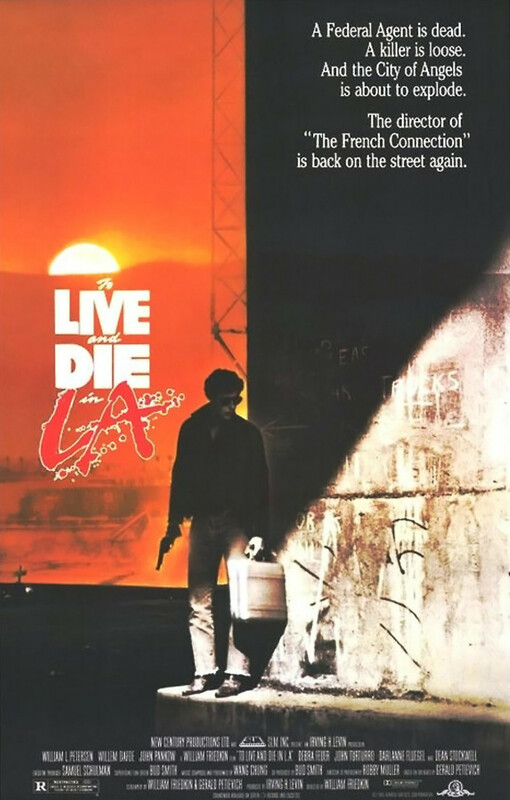 Bullets fly and bodies pile up as the plot unravels in a stylized vision of a violence ridden L.A. This gritty cult-classic thriller is one of the formative films of the 80's action movie phenomena.